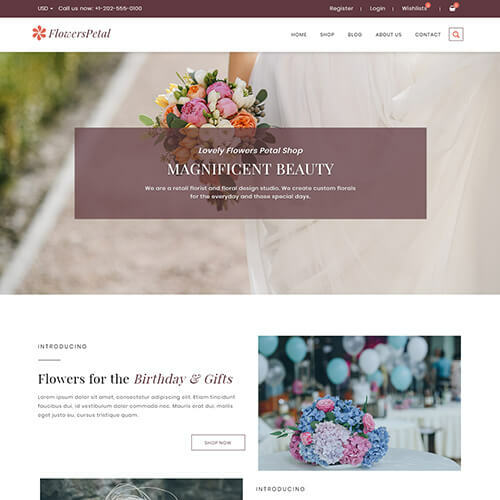 Chic-n-Jewel is a jewelry category Opencart Ecommerce responsive website template with clean and simple design. 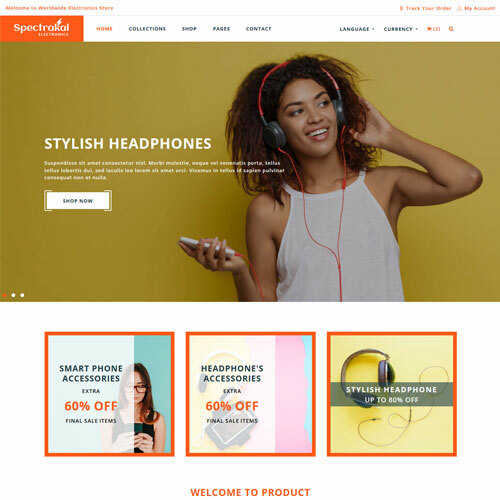 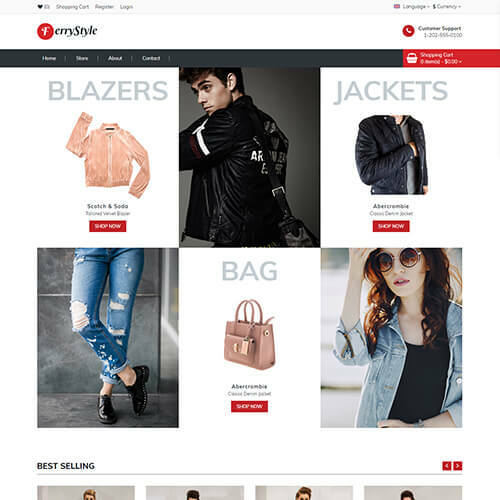 This jewellery ecommerce website templates is the best choice for small to medium business owners who have their own online store and they can use this template for online shopping cart website to sell their products. 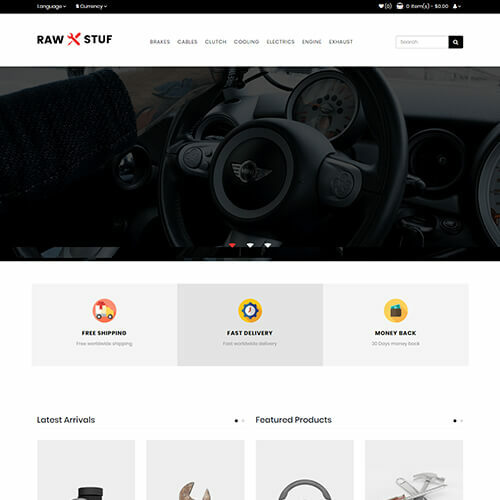 It is easy to use and customize. 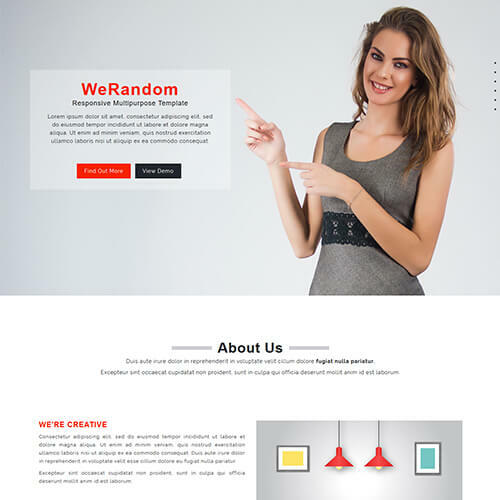 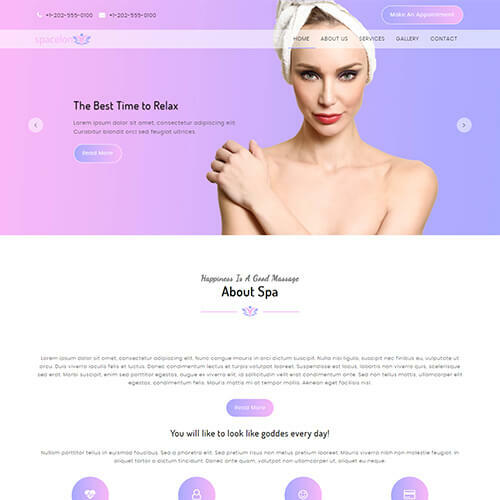 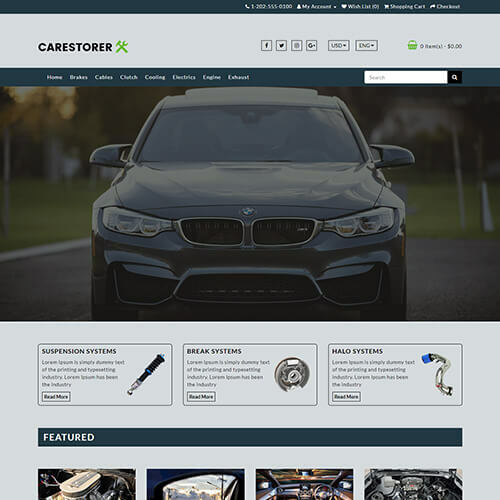 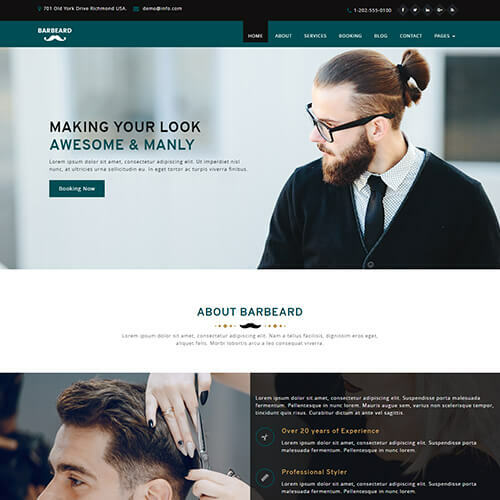 Template include responsive slider, html5 and css3 well coded files, google fonts, multiple currency supported, different product section, well-structured code, product image zoomlens, products with discount features, SEO & user friendly design, catchy hover effects, custom footer and much more. 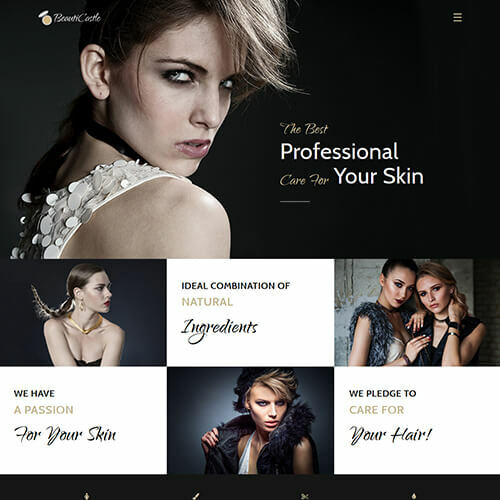 Chic-n-Jewel is jewellery website design templates designed using HTML5 and CSS3, it is 100% responsive and compatible in all the browsers. 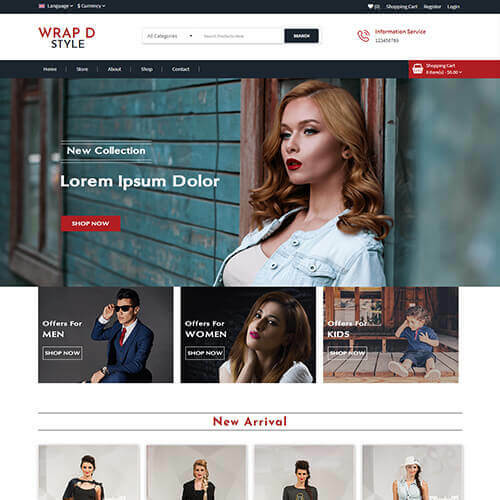 You can use this template for any type of jewellery websites. 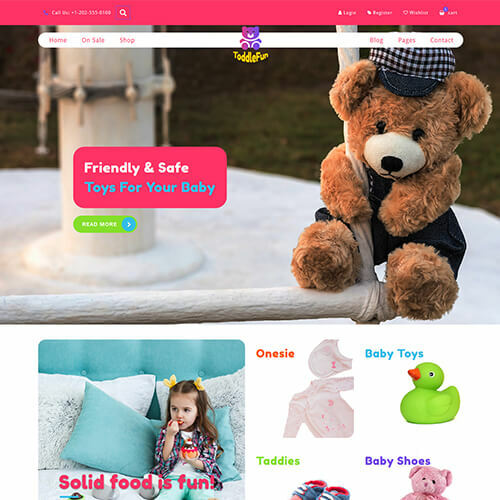 Download and have Fun!